Microgrid has been used to improve the reliability and resilience of existing electric grid, to manage the integration of various renewable energy sources, and to provide the electricity saving benefit by demand side management. It is now emerging from test benches and demonstration sites into commercial applications, which is driven by technological growth. In this paper, a DC-coupled hybrid microgrid is studied and the end-users electricity analysis is discussed. A simulation-based analysis platform is implemented using MATLAB/Simulink and OPAL-RT real-time simulation technology. The investigations involve modelling, and simulation mechanism. 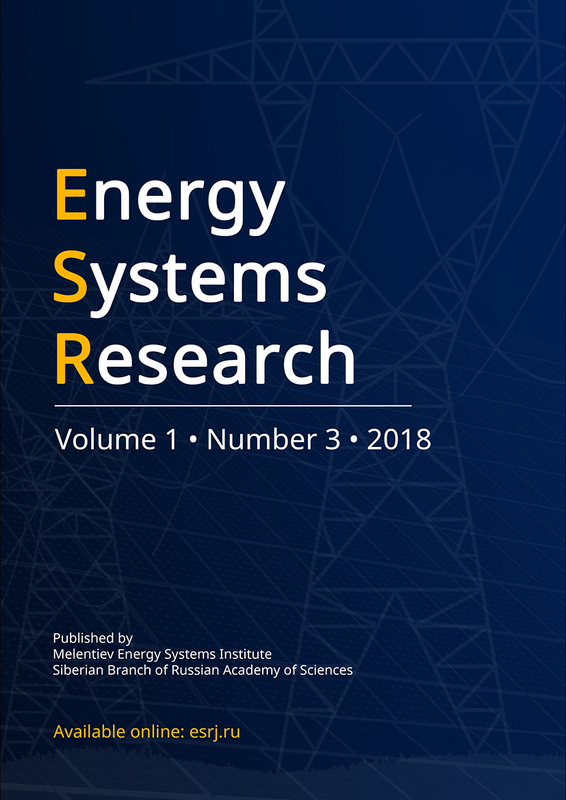 The used control strategies are presented, and two different electricity price rates are introduced to calculate the electricity bill for the studied microgrid system operating in different scenarios. Findings demonstrate the benefit of electricity saving provided by the operation of the microgrid system.